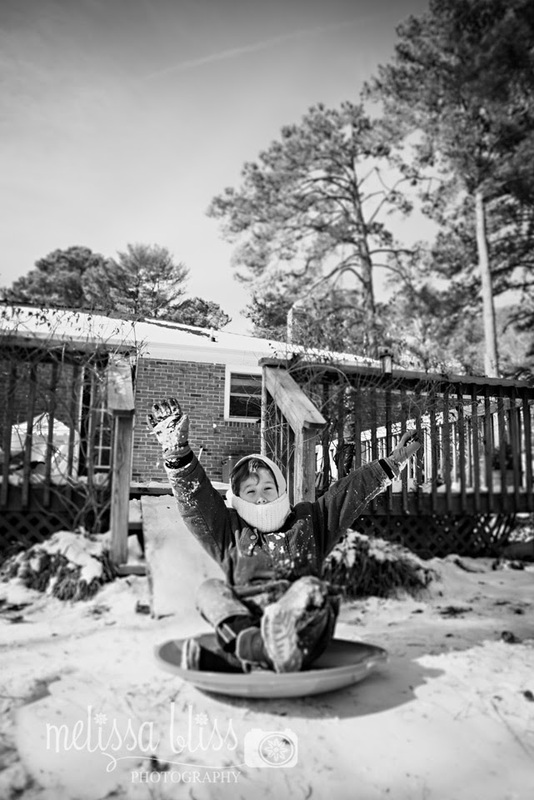 Serendipity is Sweet: Little Things Thursday - Snow Day! No milk for 2-3 inches? That cracks me up! Although we get snow all the time and that also happens here. :) Glad you got to have some fun in the snow! The joy on these young faces is priceless! 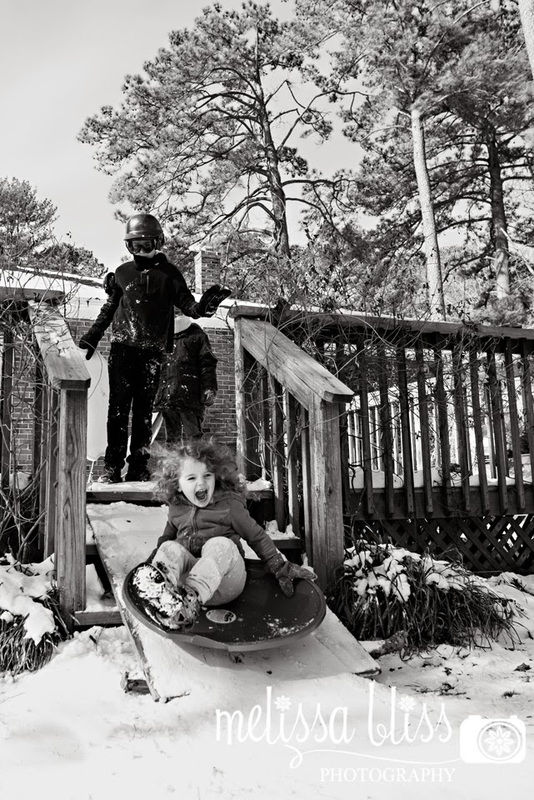 Your snow day turned into a lots-of-fun day, that's for sure! A snow day! How fun! I love the ramp these guys have going! Little Miss sure looks like she is having a great time. I'm still hoping for a snow day down here. Just the one would do fine! I'm pretty ready to garden, but I'm not sure I'm ready to give up the winter quite yet either. That smile in the last photo - says it all, how fun! We actually had a winter storm warning, ice, and some flurries, but not much reached us here and I know there are some disappointed kiddos here. 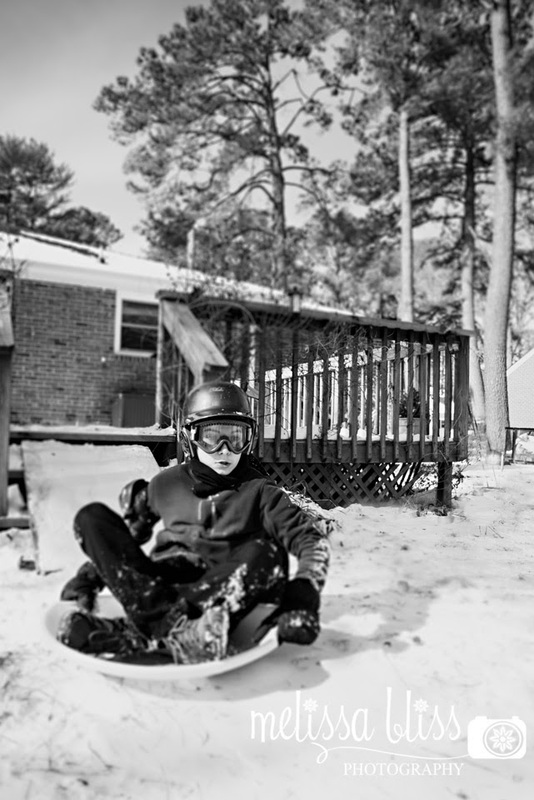 Now, the news is showing kids using cardboard boxes going down some slopes on a little bit of snow they got north of of though...fun! Looks like playing in the snow was a lot of fun. I hope there is also snow here in our place. Unfortunately, we don't have one.